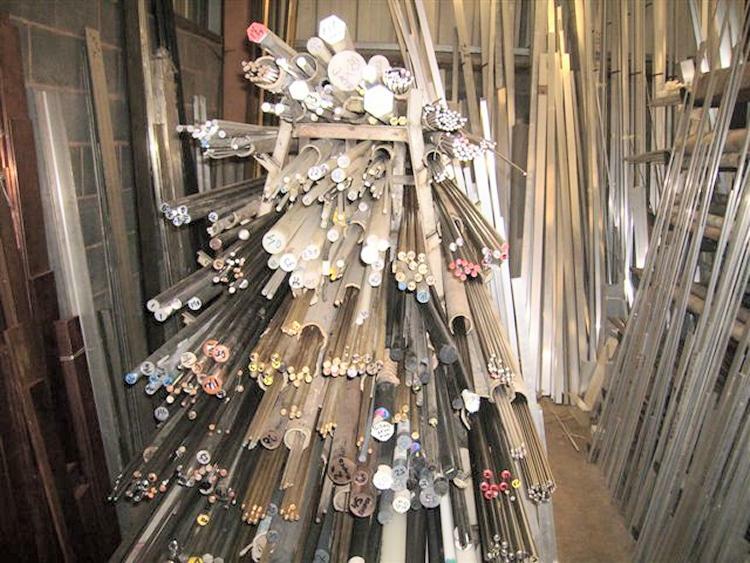 The uses of our non-ferrous metals are only limited by your imagination. Our flexible cut-to-size service means that we supply a wide range of customers from engineering companies to model engineers. We also supply to keen DIY enthusiasts who might be making anything from splash-backs for their cooker to elaborate water features in gardens to barriers around decking in their garden. Unlike our competitors, no order is too small for us. We do not impose minimum sizes or order values.